2. [PoE 3.3] Enki's Arc Witch - a beginner & SSF-friendly Lightning Caster - Lv95 in SSF Incursion! 7. 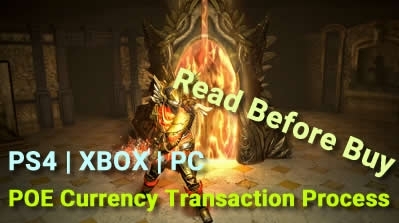 [PoE 3.3] Frostblades Assassin. 500K DPS with Budget gear! League starter! Insane Clear Speed! 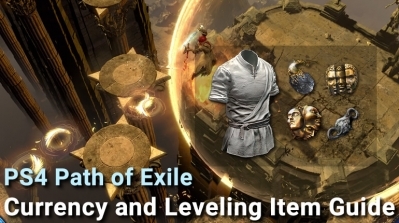 Note: These PoE 3.3 builds are the most popular builds in the Community, which has been verified by a lot of players who are playing Incursion League now. So you guys can just choose some builds that suit your class and play style, now enjoy your Incursion league trip with your friends! 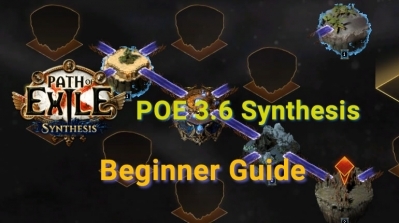 Note: these are newest PoE 3.3 builds that PoecurrencyBuy shares with you, hope you players would love these builds, and we will keep adding a new build to this section, you can come here to check whether new PoE builds are updating or not, maybe you can find the one you are looking for.